Bid adieu to cracked skin with these hydrating treatments. This miracle worker conceals both under-eye circles and acne related skin imperfections. Add a subtle golden touch to your skin with Jouer's Luminizing Body Glow. 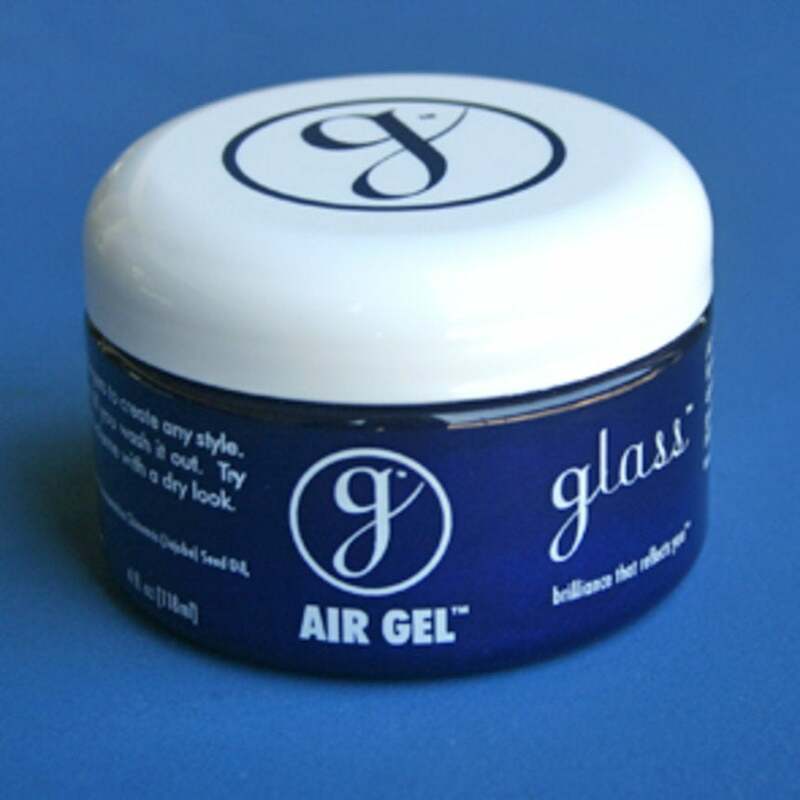 The Glass Air Gel provides long-lasting hold sans flaky, white residue. 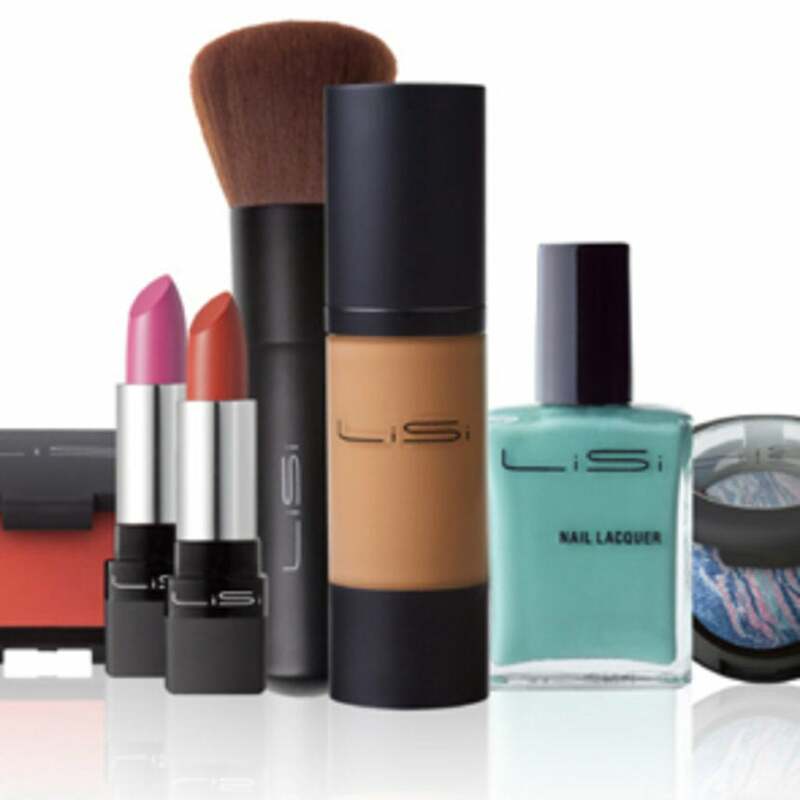 LiSi Cosmetics offers high-quality products at a price your wallet will love.